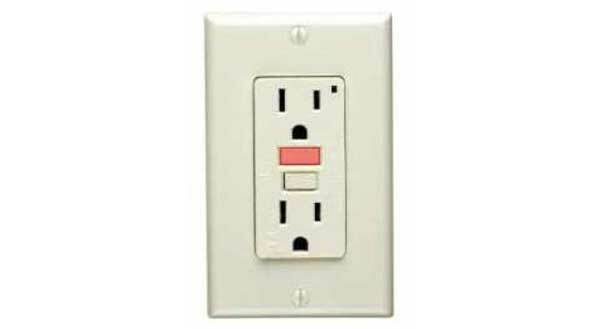 A GFCI can save your life! 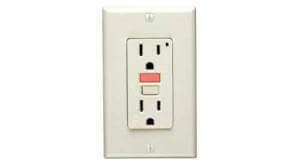 The National Electrical Code now requires GFCI’s in the bathroom, garages, and outdoor outlets of all new homes. Why do you need a GFCI? Electricity and water don’t mix. If your hair dryer falls in water while it’s plugged in, the electric shock can kill you…even if the switch of “off”. A regular fuse or circuit breaker won’t protect you under these circumstances. A GFCI offers you far greater protection.